Damn! These Heels is back and the lineup is making us a wee giddy. 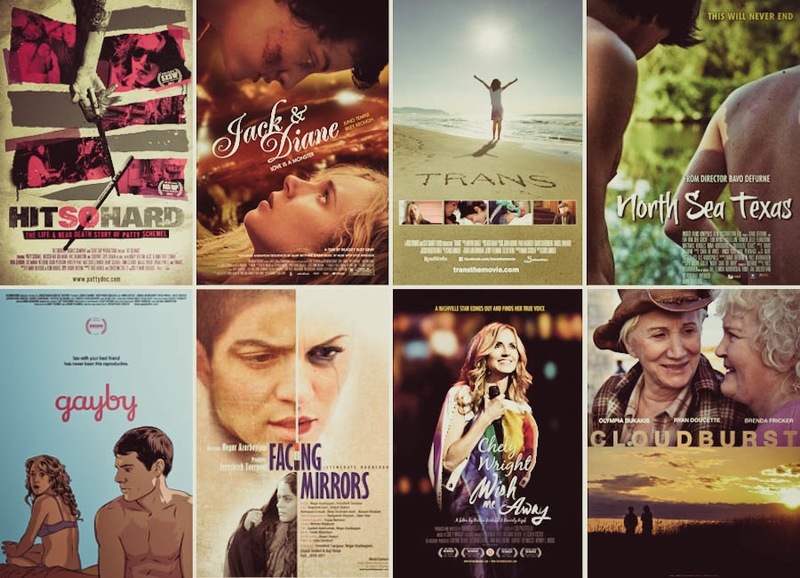 The Utah Film Center has been dragging beautiful cinematography, inspiring & provocative storytelling, and gut-splitting, cutting-edge independent films to Salt Lake City for more than 10 years. This festival is a peek at some serious artistic influx -- that's not to be trifled with. COLLECTIVELY, this is our second year as a sponsor, and we intend to continue. The festival has shown substantial growth in popularity, and the community is clearly pleased. In fact, they'll switch venues this year in order to accommodate increasing numbers of attendees; previously housed by the Tower Theater/9th & 9th area [love, love], Damn These Heels simply needs a bigger boat. Rose Wagner Performing Arts Center will be answering the call. 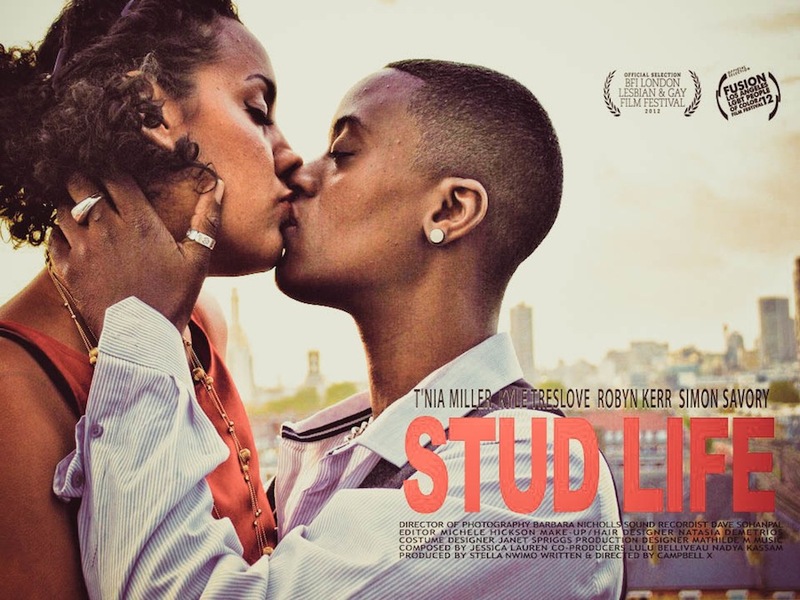 As the Mountain West's only LBGT film festival, we happen to think it's really important that everyone show some support. Grab a lover/friend/sister/grandpa and make a point to see the best of independent and foreign cinema in this growing genre. 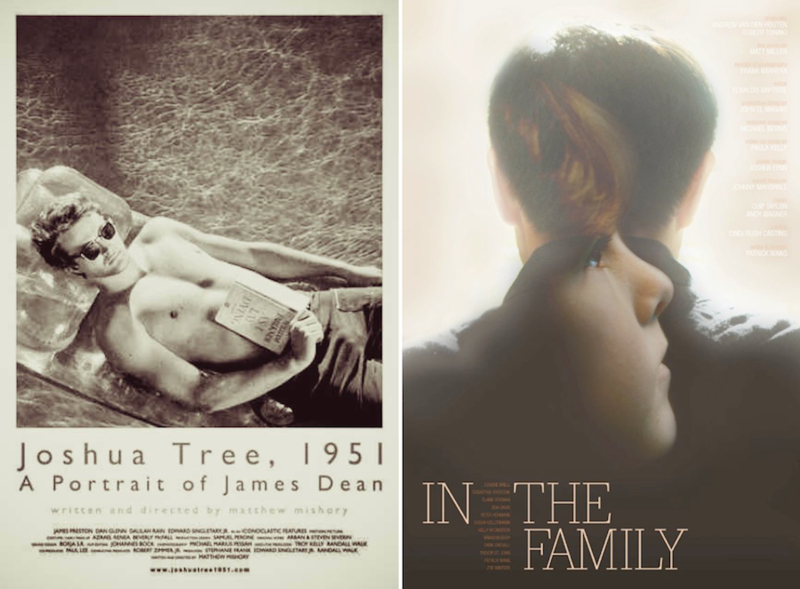 More info on the festival at the bottom of the page -- for now, check out the trailers for our COLLECTIVE picks...Joshua Tree and In the Family. 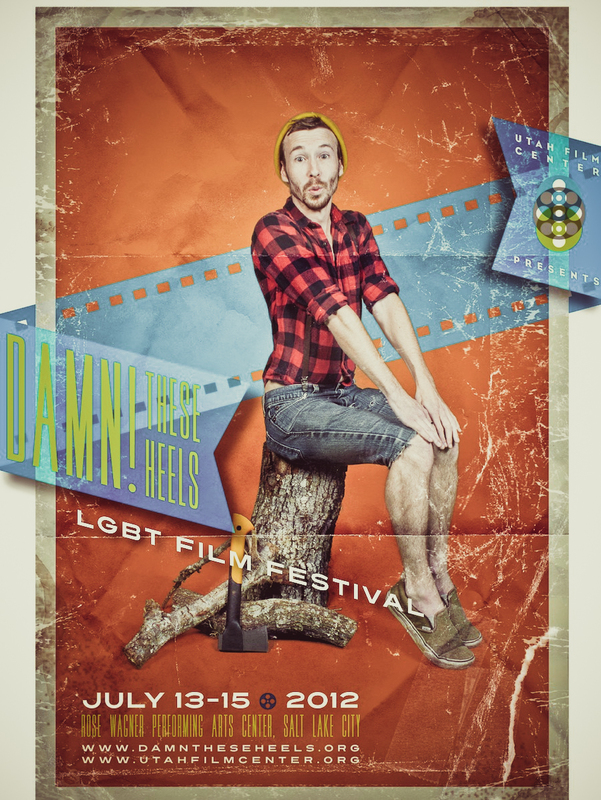 Visit Damn These Heels.org to purchase tickets, all access passes and watch film trailers.